← Rediscovered: The Morgman Blogs Again! Besides me and publisher Leo Grin, the only guy who even suspected there was a Big Secret Project underway in the last months of 2014 was John Haefele, and that’s only because I kept teasing him with little morsels of information and really vague hints — I was driving the poor guy nuts. Since he did the first book from The Cimmerian Press, Haefele kept asking what would be next on the schedule, Come on, Leo needs to do more books! But since it was a Big Secret, all he got was prevarication and indecipherable clews. Otherwise, word on the “LitCrit MegaPack” was kept under stricter wraps than the Manhattan Project and who will play Batman in 2020. As soon as The Dark Barbarian That Towers Over All was out and about, Haefele popped in an order, and instantly wanted to do a “LitCrit MegaPack” of his own — guess that one might include his A Look Behind the Derleth Mythos, plus the monograph August Derleth Redux and the various essays and reviews on such Arkham House authors as Clark Ashton Smith, Robert E. Howard, Bob Bloch and others scattered through various magazines at the moment. Don’t expect it any time soon — after over three months, the trade paperback of A Look Behind the Derleth Mythos is hanging in on the Amazon Top Twenty Horror Litcrit Bestseller list, and just three days ago clocked in in the no.2 spot again. As long as it is that hot, I can’t see tossing the book into an omnibus package — tho I guess it could get its own eBook edition sometime before that day. . . . The books collected in Towers Over All, though, have all been out-of-print for years — I pulled the last print incarnations to let then slide into collectability, build up a demand to see the contents again. All those books have some kind of premium dollar value on the used market, and I presume will keep it despite the eBook coming out. Collectors want the first edition, or the first hardcover edition, something tangible. The first edition in hardcover of Haefele’s Derleth Mythos book was grabbing some insane asking prices less than a month ago, in part — presumably — because of automated algorithm calculations. Still, I’d think the Haefele first ought to command at least two or three hundred whenever it comes on the market, and more after some time passes. To have all of this in one modern and fully tooled e-pack — Search! Highlight! Notate! — is a godsend. . . . Form meeting function. Simple. Attractive. Efficient. Yeah, you could really rock with the eBook options, I guess. Me, I miss the Index! 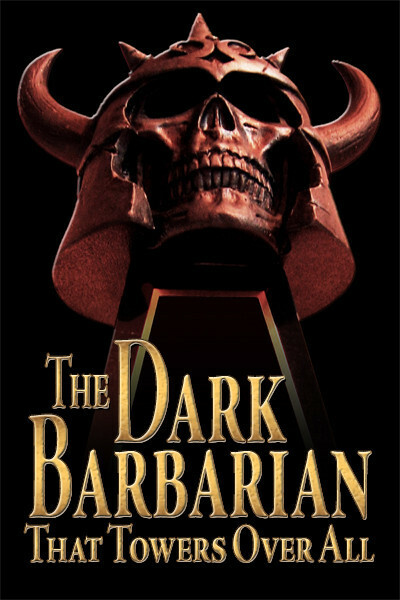 If you have hard copies of either The Dark Barbarian or The Barbaric Triumph, you know that they are fully indexed — even separate Indices for Titles by Robert E. Howard and Titles by Other Authors. Sure, you can do a search and find any title in the eBook. But if you don’t know that title or that subject is even in the eBook, you’re left with a blank. Whereas with an Index, you can browse along, say hmmmm, check out the random name. I suspected it was against eBook protocol to include the Indices — it would just look weird — but I did think about having the list of subjects in the Indices included (without the original page numbers, of course), just so people could browse through, Old School. Now I wonder what the scholars of the future will do. Use the fully tooled eBook edition? Or, if they’re really serious about doing some litcrit on Robert E. Howard, track down the book versions with an Index included? 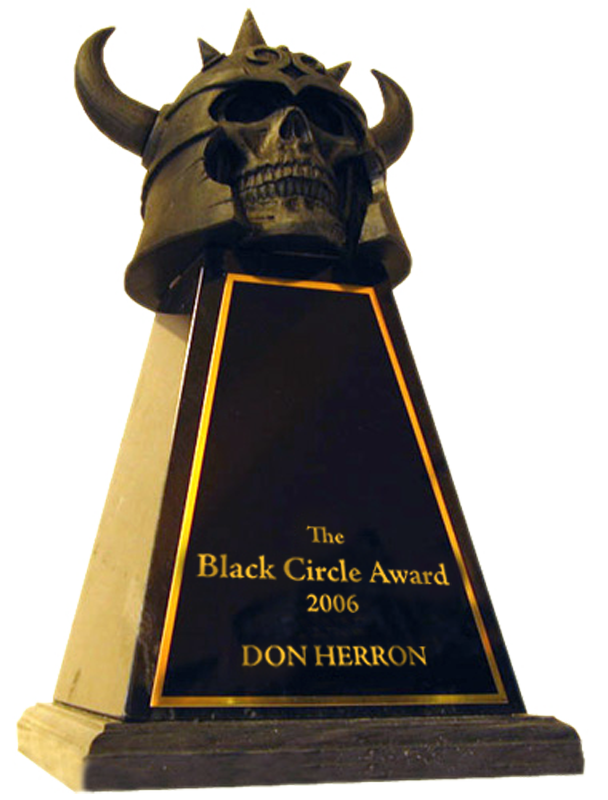 This entry was posted in News, REH and tagged Book Collecting, Clark Ashton Smith, John D. Haefele, Leo Grin, Robert Bloch, The Dark Barbarian That Towers Over All. Bookmark the permalink.